Fuggedaboutit! 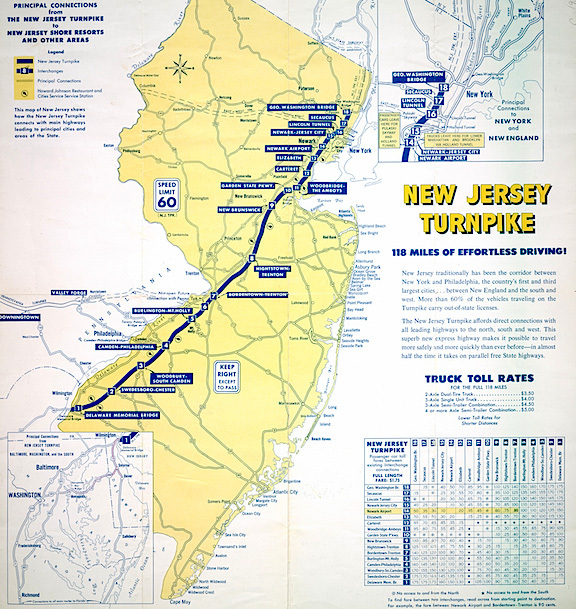 Far From Being “Inactive,” South Jersey Division of the G.I. 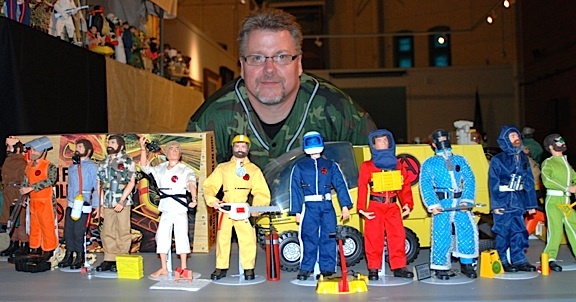 Joe Collector’s Club is Still a “Very Active Group”———Even After 14 Years! 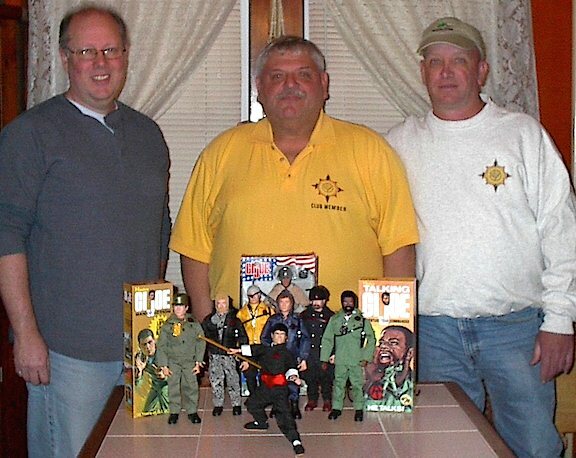 The Fun with Joe Never Ends— Even as adults, members of the South Jersey Division of the GIjOE Collector’s Club still love playing with GIjOEs out in their backyards. 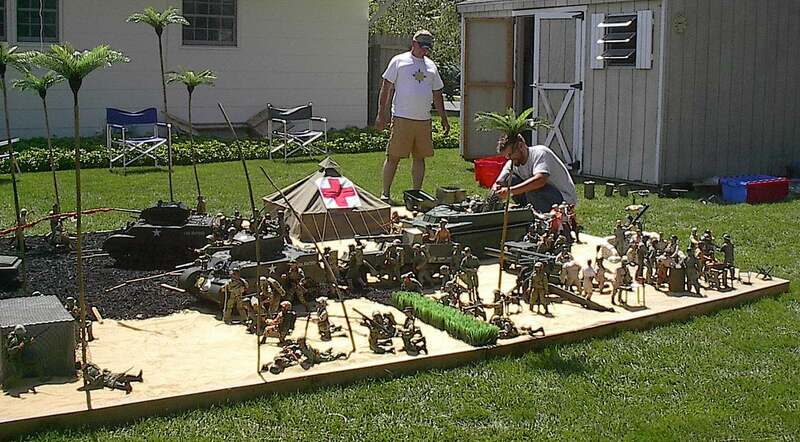 Here, during one of their diorama contests, members have set up multiple battle scenes depicting a 1:6 scale MASH tent, a flame-throwing Stuart tank, 1:6-scale palm trees and much, much more. Shown above are members John DiMatteo (standing) and Chris Mazzotta (kneeling). Absolutely FAN-tastic! 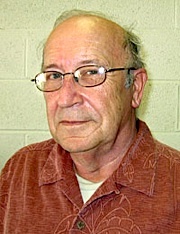 (Photo: Carl Farrell) Click to enlarge. 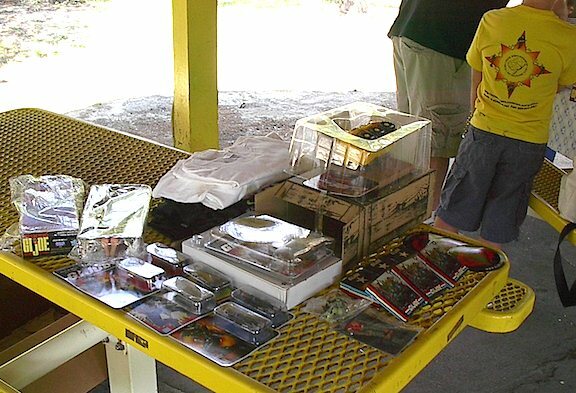 Bottom Line: The South Jersey Division is one of the most inspiring and efficiently run local GIjOE clubs we’ve seen in a long time. It’s a relief to learn of the existence of yet another division that’s continuing to “fight the good fight” for Joe-fandom—BIG time—and that it serves the needs of its membership so well. 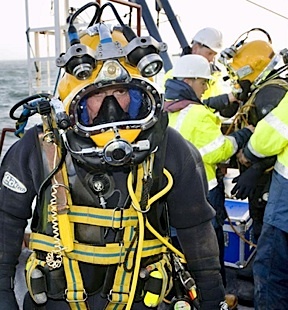 Our sincerest thanks too, go out to Carl Farrell for providing the information and photos for this article, and our best wishes to all of the past, present and future members of the SJD. 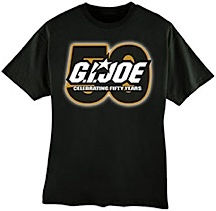 Do we think their die-hard group of GIjOE collectors would ever disband? 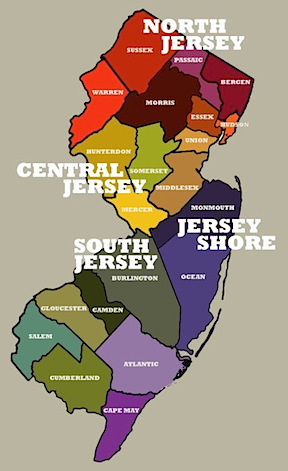 As Joeheads and (former) New Jerseyans ourselves, we can honestly say—Fuggedaboutit! 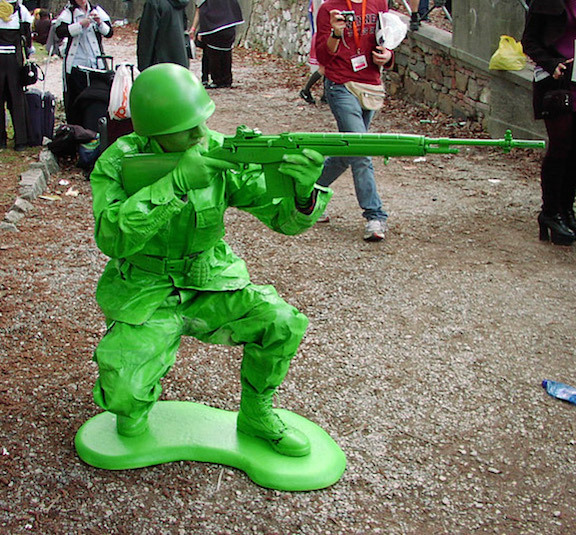 Ah, Little Green Army Men. <sigh> Don’t get us started… Oh, well. You already have. Millions of us grew up playing with these versatile little toys. 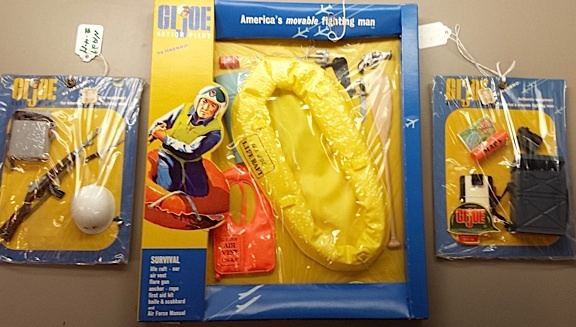 Typically, they were sold in big bagged sets, with simple cardboard product cards stapled at the top. 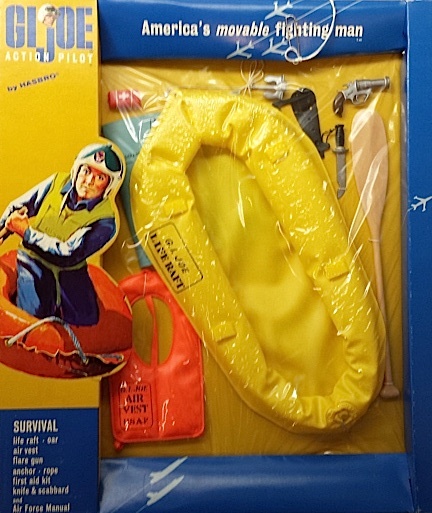 But this wasn’t a toy we bought for its package design. Looking through the clear bag, you could see all that you needed to know. 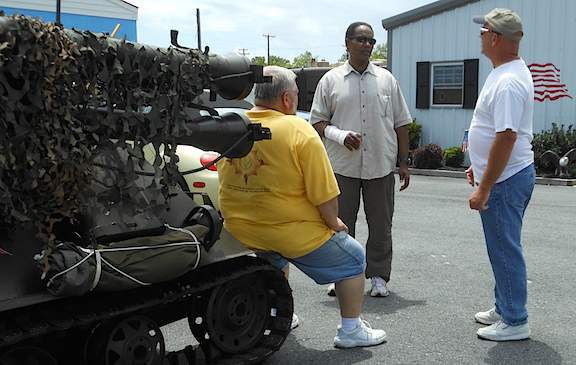 Some even came with a tank or two (those were the best), or maybe even a little Jeep. 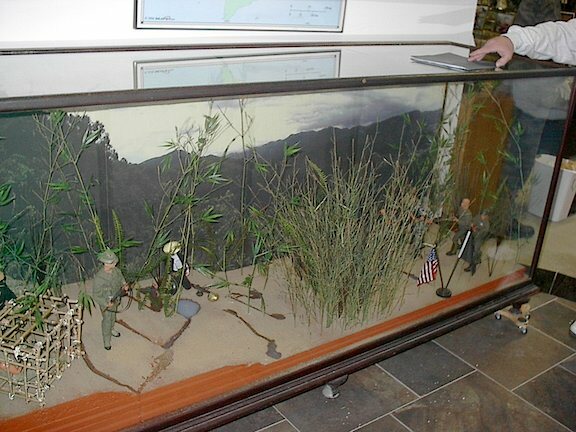 I remember spending entire mornings with friends, setting up all the figures (loved those mine-detector guys) in strategic battlelines and then using various homemade projectiles such as rubber bands or “catapults” made out of rulers and bean-bags to try to knock them back down again. 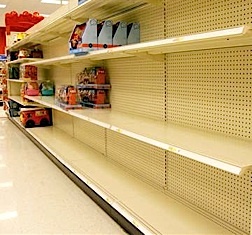 We’d take turns lobbing our “objets d’ordnance” at them until a winner was finally decided, or our Mothers called us in for a bologna sandwich, bag of Fritos and Twinkies lunch, which we proceeded to wash down with refreshing cherry Kool-Aid made with REAL sugar. And yet somehow—we survived to tell the tale! 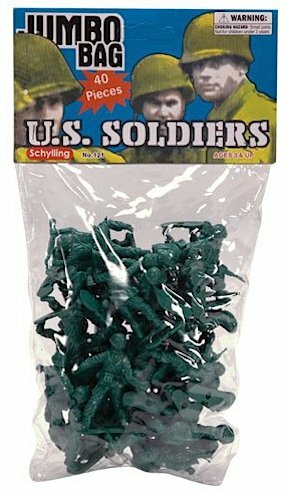 Bottom Line: Our bags full of “little green army men” gave us HOURS and HOURS of enjoyable, creative play and memorable entertainment for less than the price of hamburger. 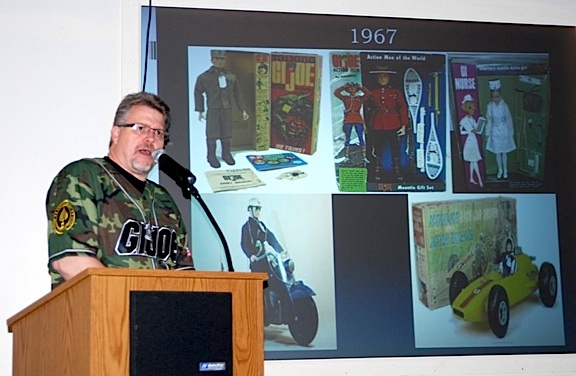 It’s no wonder then (to us) that they were just inducted into the National Toy Hall of Fame in Rochester, NY. 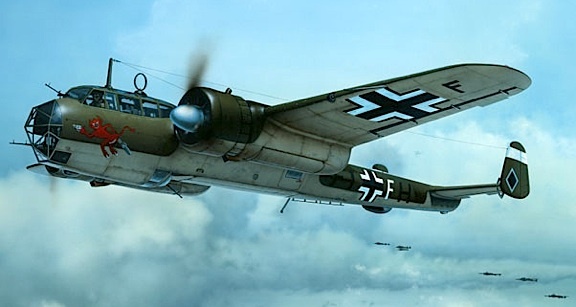 Those tough little toys came through for us time and time again. They deserve this honor and have EARNED it many times over. Thanks, guys! Congratulations! 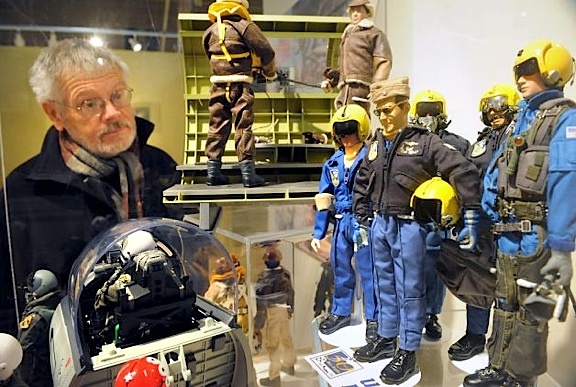 Shades of “Indiana Jones”———After 49 Years Locked Away In a Museum Storage Room, a Collection of Vintage, Unopened G.I. 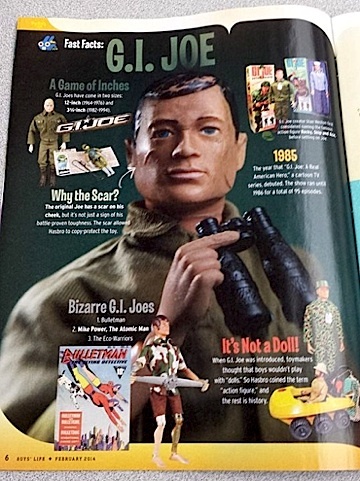 JOEs Is Discovered And Then Sold on Ebay To Anonymous Collector For $5,977! Heads up, Treasure-Hunting Adventurers! 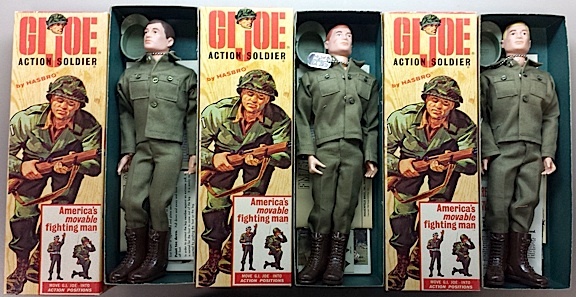 Another stunning “Lost GIjOE Collection” has been discovered. 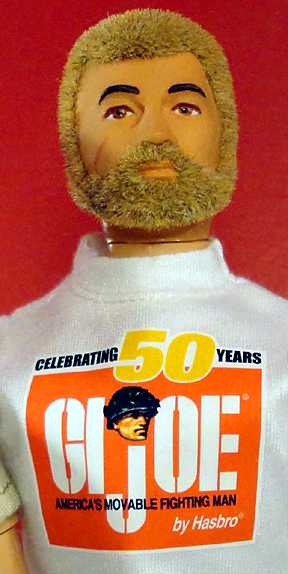 Just when we thought every possible GIjOE action figure from the 1960s and ’70s has been accounted for, along comes another WILD story like this. 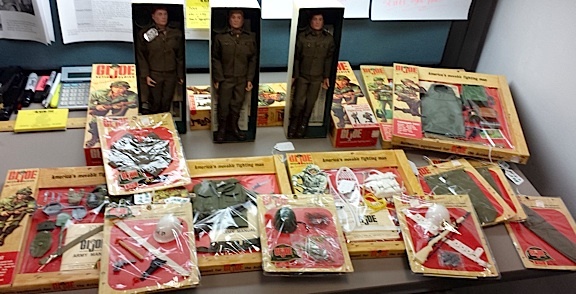 AND… In a clear and definite indication that vintage, NRFB (unopened) GIjOEs are still commanding hefty respect (and even heftier prices) among collectors, their recent sale at an auction conducted by—get this—the City of Dearborn, MI, sold the entire 33-item lot for—$5,977.78! 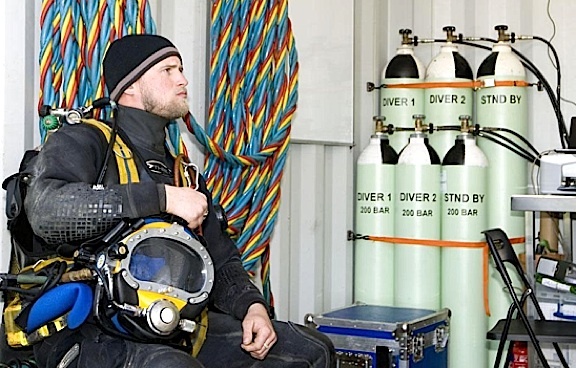 “Several months ago, our current curator began to inventory the storage buildings. He happened to find the box and was quite surprised at what was inside. He found our 33-piece collection. Thirty 1964 pieces, one 1965 piece and two 1996 pieces. At some point, someone (who knew the collection existed) added the two pieces from 1996 to the box. 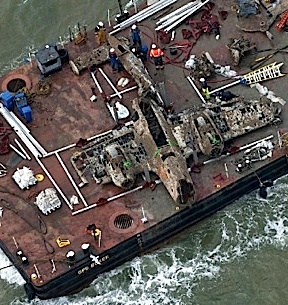 However, the story behind those pieces is not known. 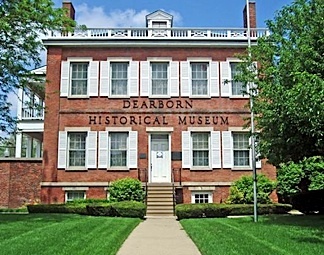 Bottom Line: Our sincerest thanks and best wishes to Mr. Tate and the Dearborn Historical Museum. 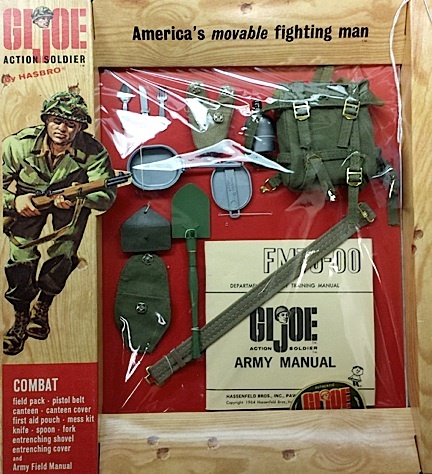 Their recent house-cleaning has released some wonderful vintage items back into the GIjOE collecting community. 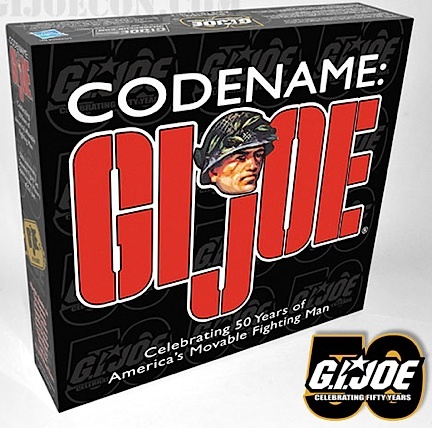 Hopefully, the lucky new owner of this collection will keep his (or her) “Dearborn Joes” together and continue to share the story of their unique history and rediscovery with the world. 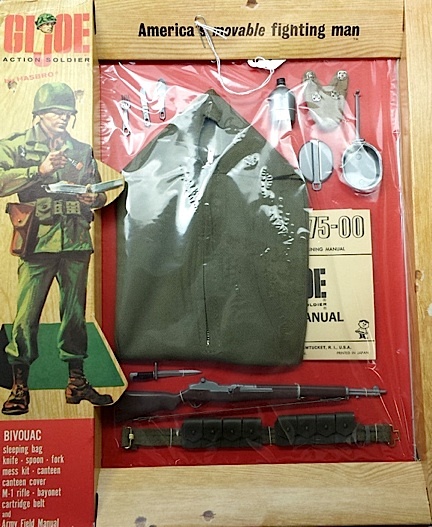 It’s always exciting to learn that such miraculous “finds” as this still occur, so PLEASE—if you were the winning bidder, leave a comment here on The Joe Report sharing your own account of this event, especially as regarding your plans for that wonderful trio of NRFB Action Soldiers. Go, JOE! 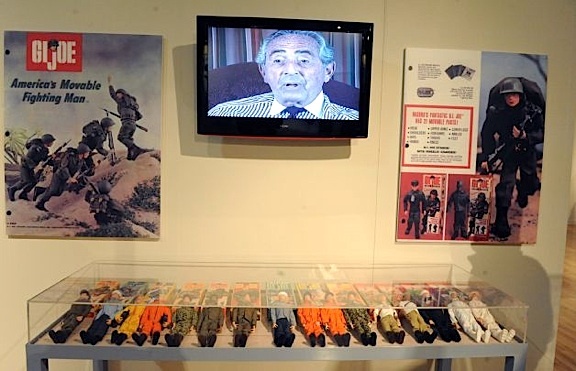 Bottom line: If you’re a GIjOE fan or collector and live anywhere on the East Coast, this sounds like a great road trip the whole family would enjoy. 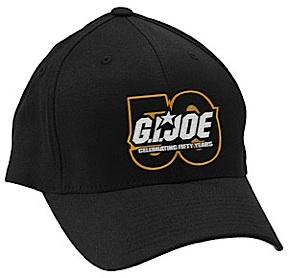 Hop in your car, go see a great Joe collection and help support the U.S. Army National Guard’s outreach efforts in that part of the country. If you’d like to learn more about Tearle Ashly, the Poststar wrote a terrific interview article about him HERE. Congratulations, Tearle. Best of luck with the exhibit. And thanks again for the intel, Colonel. Go, JOE! Go, ARMY!